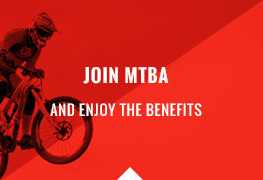 Improve and broaden stakeholder engagement between MTBA management and staff and the MTB community. 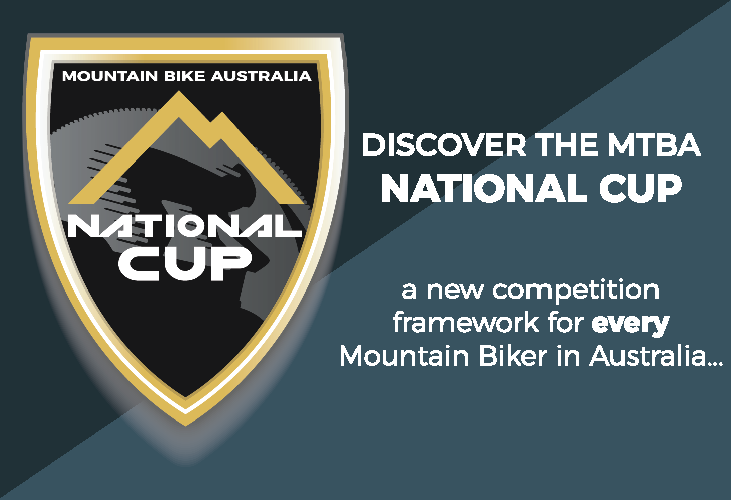 The role of a MAC is to represent not only the MTBA community but also the wider Australian MTB community. 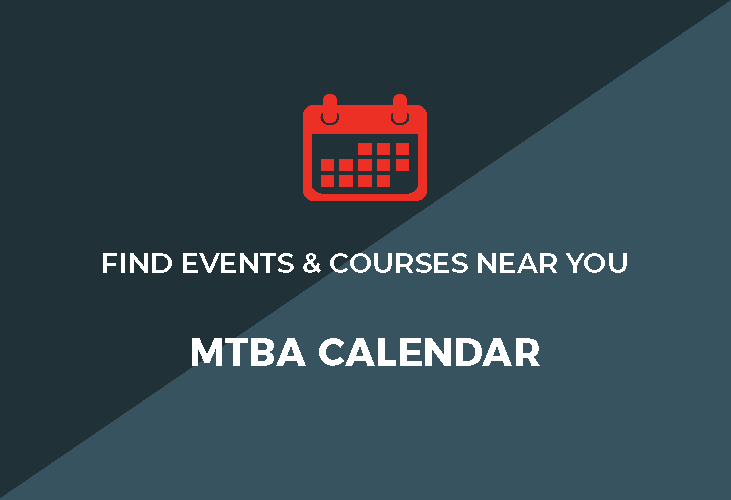 Members of the MTBA MAC’s are listed below.